Emily West. 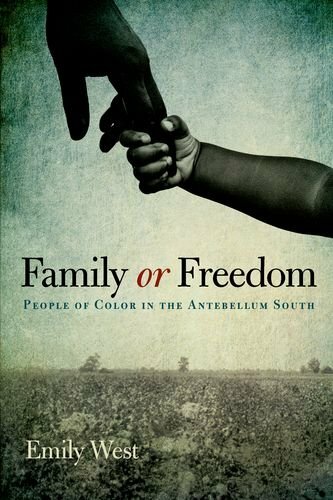 Family or Freedom: People of Color in the Antebellum South. Lexington: University Press of Kentucky, 2012.